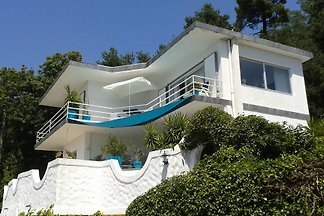 Stylishly restored holiday home with exclusive furnishings and sea views! 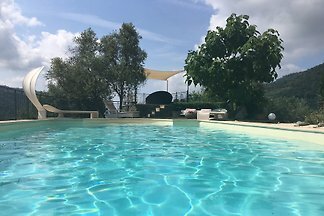 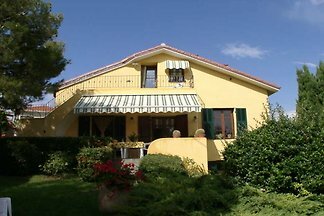 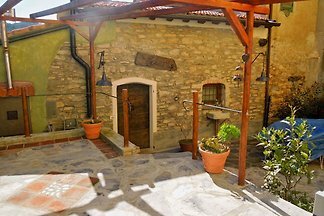 The business property is located in the holiday village Cisano, which lies just north of the old Venetian harbor of Lazise at the beautiful eastern shore of Lake Garda. 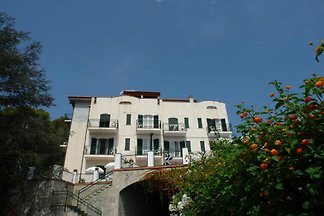 The House "Chrysalis" is an apartment of about 60 square meters; very bright, it has 2 bedrooms and skylights you can enjoy a wonderful view of the sea and the Gulf of Diana. 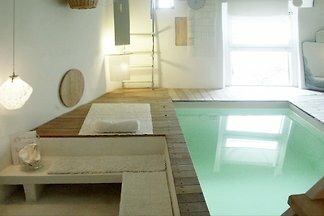 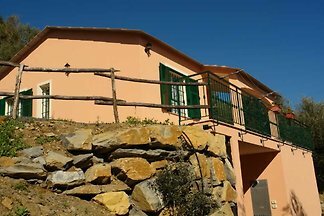 High-quality holiday home, upper floor. 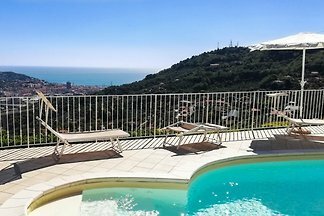 Private pool & sea view. 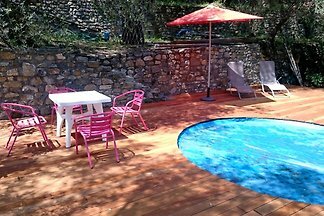 3 double beds, kitchen, bathroom & guest toilet, 2 barbecue places, air conditioning, 5 km to the coast. 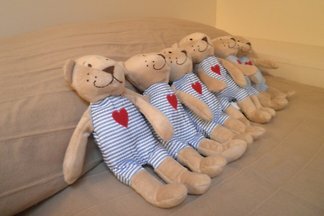 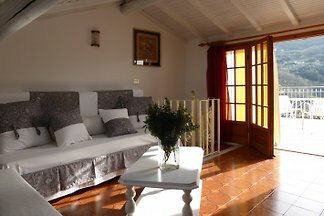 Special price in May! 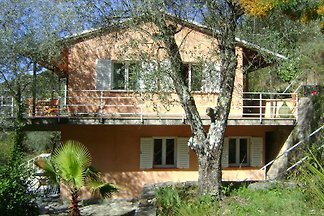 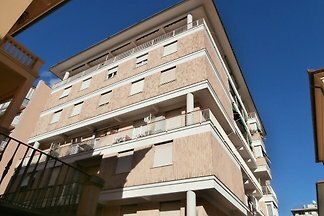 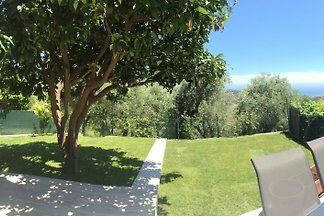 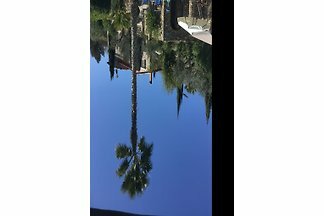 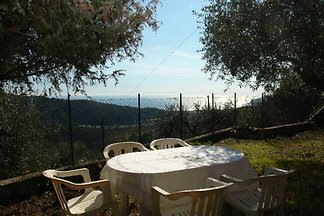 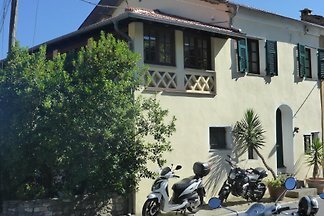 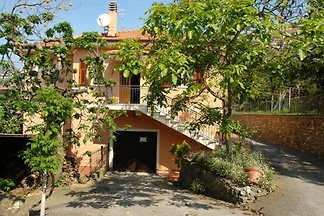 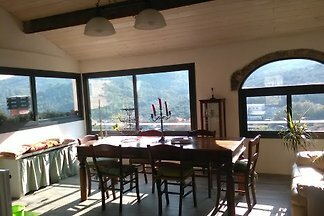 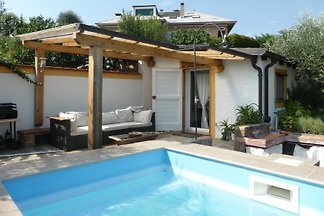 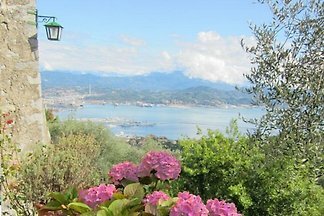 Casa Lula directly at the Yachtafen of Imperia, at the Ligurian Riviera of Flowers 300 meters to the sandy beaches New apartment. 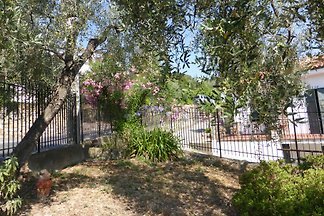 In the middle of the olive grove, only 2km to the sandy beach. 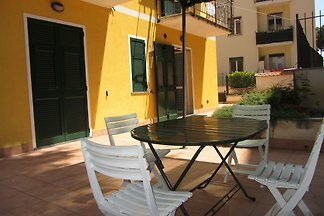 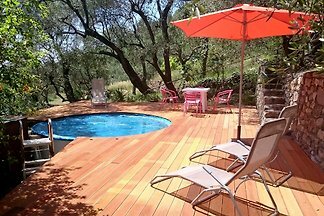 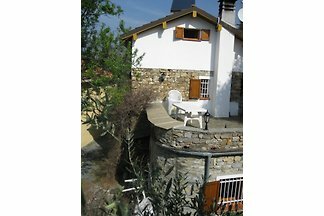 Quiet location, fenced garden, pool, 4 sleeping places (plus one extra bed as needed). 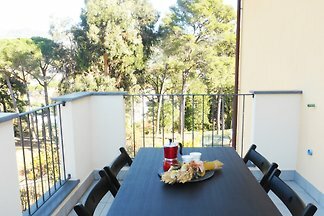 Private parking, WiFi, BBQ. 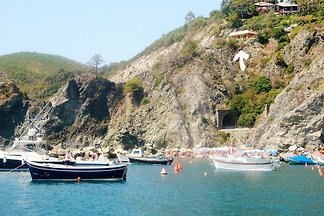 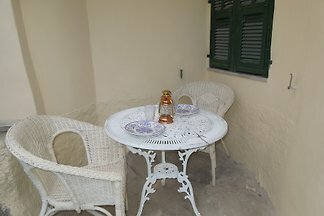 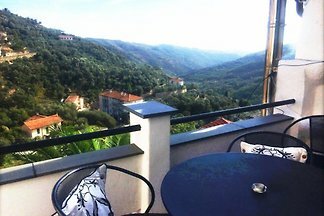 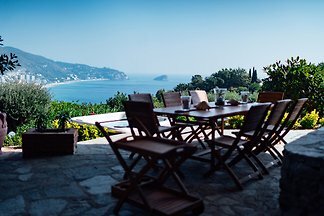 from 5 262 holiday homes & accommodations in Liguria were rated with an average of 4.6 out of 5 stars ! 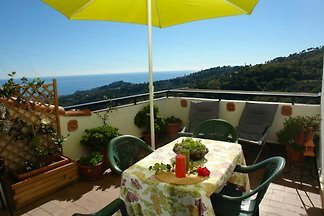 Rent successfully your holiday flat or holiday home in Liguria in only 20 minutes !